Just a couple of images from a super intimate wedding I had the honour of being part of this past Friday. 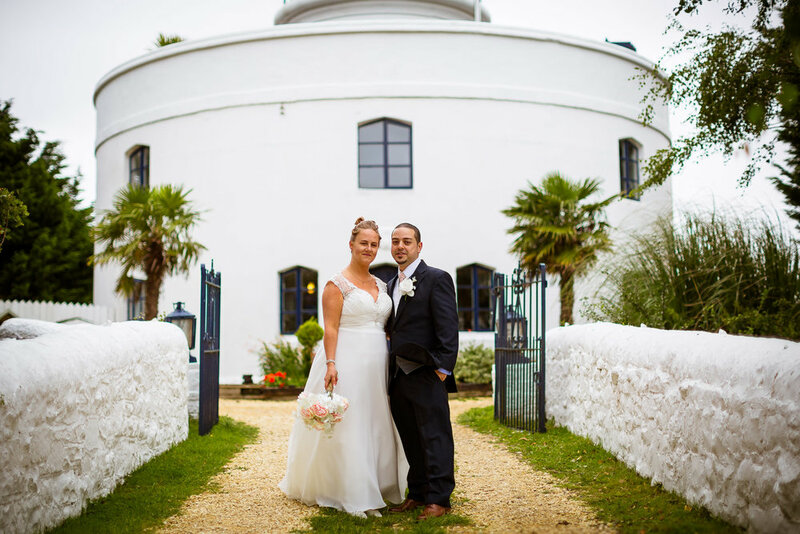 The ceremony was held at the amazing West Usk Lighthouse, which is extremely special to Donna and Stewart as Stewart proposed here a few years ago and is somewhere they've visited a few times over the years. Hope you had a great party back in Coventry both! Getting married at West Usk Lighthouse and looking for a wedding photographer? Please get in touch as I would love to shoot more weddings at this wonderful venue.